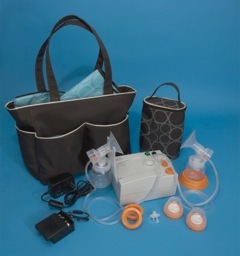 Which Hygeia Breast Pump is Right for YOU? 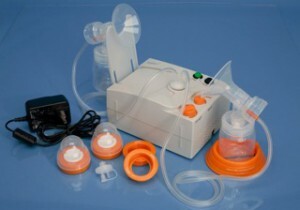 One of the great things about Hygeia is that their fantastic professional-grade breast pump comes in 2 different versions. It’s nice to have choices. But choices can sometimes be confusing—especially when you are a sleep-deprived mother of a new baby.